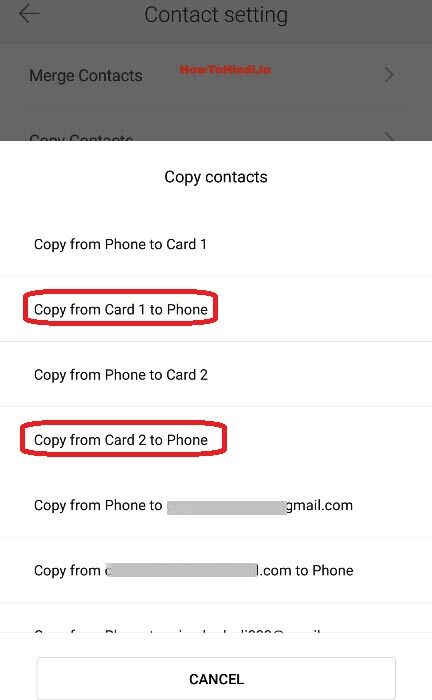 pixel How to Copy Contacts from Sim Card to Android Phone Easily ? 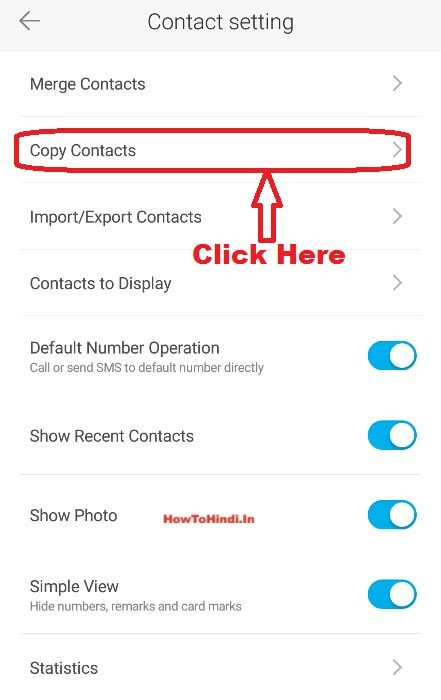 How to Copy Contacts from Sim Card to Android Phone Easily ? 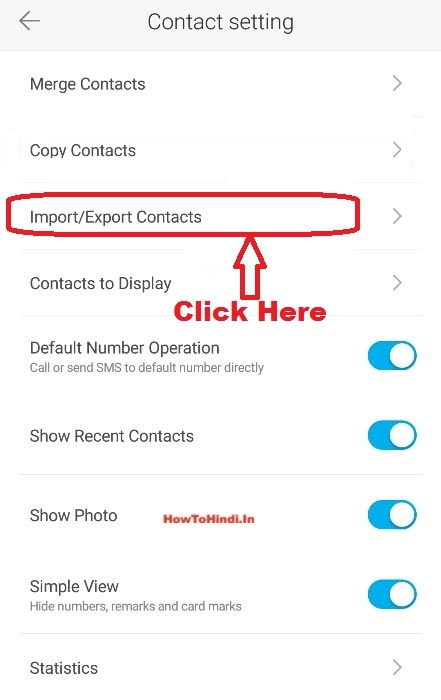 How to Copy Contacts from Sim Card to Android Phone ? 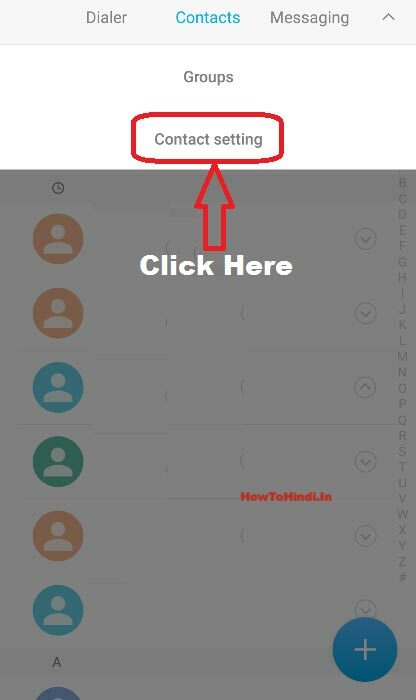 इसे भी पढ़ें - How to Copy / Transfer Contacts from One Android Phone to Another Easily Without Using any App ? 1.) How to install android OS on PC, Computer or Laptop Step By Step easily in Hindi ? 2.) 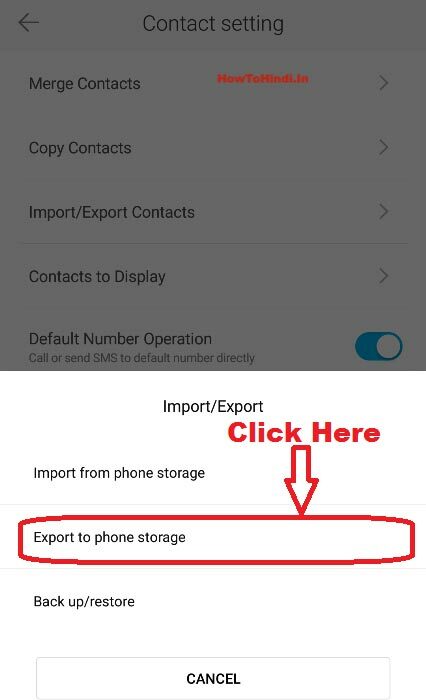 Things You Should Never Do On Your Android Phone ? 3.) How to Stop Unwanted Notifications on Android Phone ? 4.) How to Remember Parking Spot using Google Map on any Android Phone? 5.) How to Remove Star Icon from Notification Bar in Android Phone?